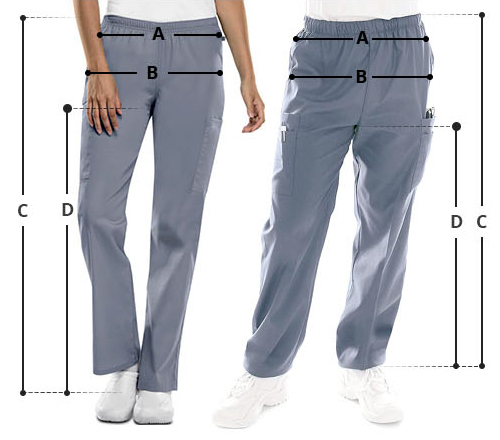 Looking for tall pants for your workplace? Here they are! 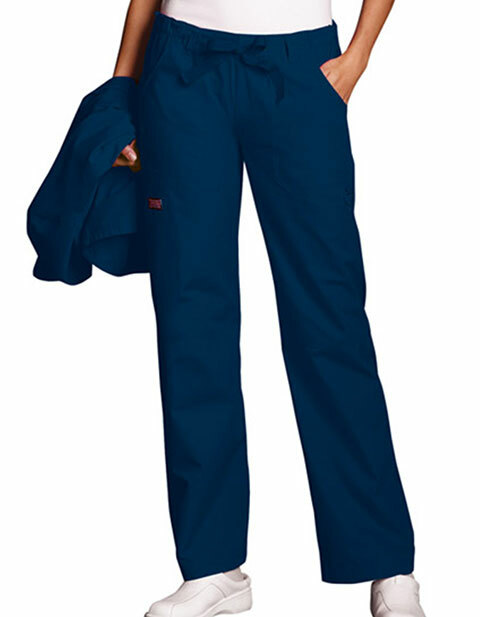 Cherokee Workwear brings a contemporary fit women's cargo scrub pant designed to give you a professionally appealing yet classy look. The drawstring pant with elastic waist can be fastened it at your pleasant fit for ease of wear and comfortable mobility during your long work hours. The multiple deep large pockets with plenty of storage space are engineered to allow you keep your accessories safely in place with improved performance. Im a tall person and its such a hassle for me to buy scrubs because they just often lie on my ankle which is obviously too short for me. Good thing they provide scrub uniforms in tall lengths. My recent purchase was this Cherokee tall scrub pants. Its so functional. Its got lots of pockets. Ill get more scrubs here at Pulseuniform.